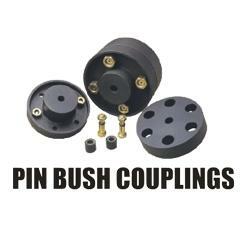 Being one of the trusted organizations in the market, we are indulged in providing a wide range of Pin Bush Coupling. 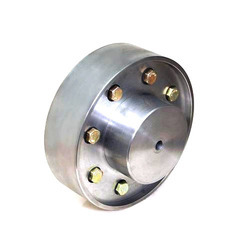 TC, U, & PX Series Tyre Cushion Couplings, PH Series Tyre couplings up to 2000hp at 100 RPM and also with Spacers, Dynamic Dry-Fluid Couplings, Pin Bush Couplings, Brake Drum (Pin Bush) Couplings and Metallic Flexible Couplings, Maxi flex Couplings, Spares for all the above Couplings, Diaphragm Coupling. By keeping track of current market development, we are into offering an excellent range of Pin Bush Coupling. Price varies from Rs 1000/- to Rs 50000/- based on the specification of the products.